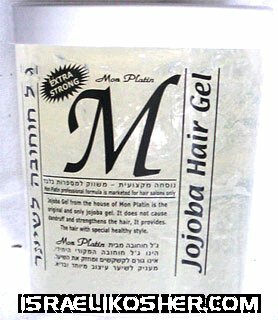 stong hair gell, for that wet look. made in israel. used in many salons in nyc, europe, and israel. made in israel.